Congratulations to the winner of my Black Friday Beauty Giveaway – Fiona Naughton from LaBelleDameSansMerci! I had my boyfriend randomly draw a name out of a bowl so it was completely random. The picture above shows everything I picked up from Sephora based on what was on sale and what everyone requested. I will also be including a sample size of Miss Dior perfume, some ECOTools Exfoliating Shower Gloves, & a Burt’s Bees holiday minis set. So Congrats to Fiona – please email me your address at StorybookApothecary@gmail.com so I can mail out your goodies! Thanks so much to everyone who participated – I really appreciate you all reading my blog and signing up for all my giveaways. If you didn’t win, don’t fret, I’ll be doing at least a week’s worth of 24 hour giveaways beginning in December so you will have a chance to try again very soon! I’m sooo excited to finally be able to discuss this with you all! I’ve been holding in this brilliant idea (if I do say so myself!) for a few weeks now and I’m so excited for you all to be a part of it and win some awesome goodies! As you may know, Black Friday, one of the most intense shopping days of the year (no joke, people get stabbed and shot occasionally, it’s that crazy), is coming up very soon. Sometimes, I try to avoid the shopping insanity, but this year I decided to do something fun as a way to thank readers for following me, reading my posts and supporting me since I started this blog in March. I really do appreciate it. So, my idea is this – Sign up for this giveaway by commenting on this post, letting me know what you most want me to pick up on Black Friday. All items put in this giveaway pot will be items I’ve picked up on Black Friday and I will make a list of things to pick up based on what you guys comment. There’s no guarantee all items will make it into the pot and I may add some others in if I see a really good deal on it while shopping. Anyone who comments has a chance to win. To give you an idea of where I’m going to shop, you can check out Sephora, Ulta, Macy’s, Nordstrom, and Target online websites for ideas of what you would most like me to pick up. Based on the items in the comments, I’ll determine where I’m going to go (for example, if most comments are items from Sephora and Target, I’ll just go to those 2). You must be a follower of this blog, whether by email or wordpress account. 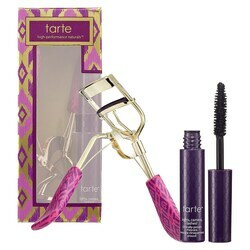 You must leave a comment with ONE item you think I should pick up and they must be beauty orientated items. For each bonus entry, you can leave another comment letting me know what you’ve done for the extra entry and also another item you’d like in the giveaway. The giveaway is open to anyone, anywhere, so you can still sign up even if you’re not in the US and don’t know what Black Friday is! If you’re unsure what’s available at the aforementioned stores, check their online websites. You can get extra entries by following me on Twitter @SApothecary, Following me on Pinterest @StorybookApothecary, Pinning this post on Pinterest, Liking my Facebook, and following me @StorybookBeauty on Instagram (I’ll be taking photos on Black Friday to document my shopping insanity haha). If you do any of these extra entries, simply leave a comment letting me know what you’ve done so I can check and then add another entry for yourself by leaving another beauty item you want in the comment. Please note – There is no guarantee that the item(s) you request will be included in the giveaway. I will do my best to get the majority of what’s asked for based on comment entries, but since I am just one person, I can’t get everything. Please take that into account, thanks! The Giveaway Deadline to Enter Your Comment Request is November 20, 2012. All Entries after that date will be ignored. To get you all in the mood to pick out things you like, Here are a few of my favorites! Disclaimer :This post/giveaway is not sponsored or affiliated in any way with the aforementioned companies. I am funding this giveaway with my own money and of my own free will. My opinions and thoughts are my own, as always. 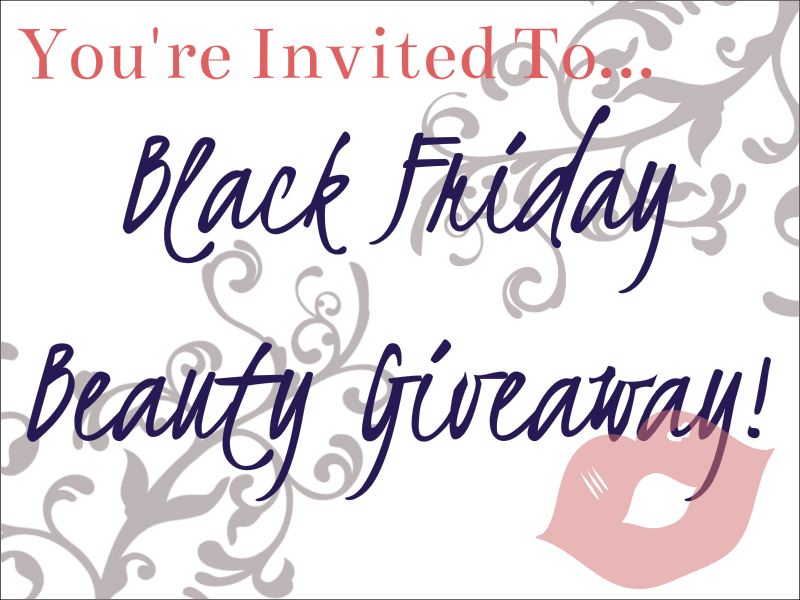 A New Kind of Giveaway: Black Friday Beauty Extravaganza! What Products Should I Review ? I was just wondering what kind of reviews you want to read? 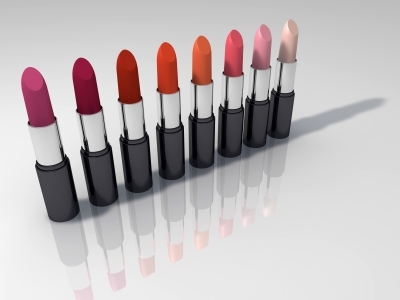 You can name specific products, brands you want to see more of, or that you prefer reading more about skincare or makeup products as opposed to a specific item. I have a lot of future reviews lined up, but I just thought I would get some feedback as to what everyone wants to read about. This entry was posted in Lifestyle & Beauty, Reviews, Storybook Apothecary News and tagged designer, drugstore, high end, makeup, natural, organic, reviews, skincare, storybook apothecary blog on May 16, 2012 by storybookapothecary.